Wow, what a two weeks we had at the Olympics. With a final tally of 29 gold medals, Great Britain appears to have got a real taste for winning. For us at CFLP, it’s not really a surprise that the national team has done so well, or that the general public has been so proud of its success (as are we). Who doesn’t like winning? Most of the partners at CFLP are competitive people – and so are a large proportion of our clients. In family law, the idea that there can be a ‘winner’ or ‘loser’ is something we try to steer our clients away from, even when court proceedings are unavoidable and it seems like the judge will be asked to make a straight choice between one party’s solution and the other’s. We know it’s never that simple, even when all the odds are in your favour and the judge has agreed that your path is the right one. Because family law is all about people, even a clear “win” in court can potentially have unforeseen consequences and negative repercussions on the family dynamics; we also understand that winning can feel hollow when there’s little prospect of recovering your costs from the “loser”, even if the judge says he or she has been wrong all along. It can come as a shock to find the winner’s laurels barbed in this way. Court proceedings in family matters are sometimes necessary, and CFLP doesn’t shy away from that. The problem with the court system is that it inevitably pits one side against the other in a divisive, polarising way that serves to heighten differences rather than seeking to resolve them. The ”v” in between the spouses’ names in case reports gives the legal process the veneer of a boxing match, and there is no question that people’s emotions tend to take a battering. TV courtrooms don’t help; despite the fact that family law is nothing like the criminal courts we see on the telly with a bewigged judge and a jury of 12 (see ‘what’s the family court like?’), the perception is of a system where you put your case to fight for your freedom. To many people, it’s no different when you’re fighting for a certain share of the family’s money or for time with your kids. The stakes are so high – who wouldn’t want to win? Not all family law processes are fixated on the idea of winners and losers, however. 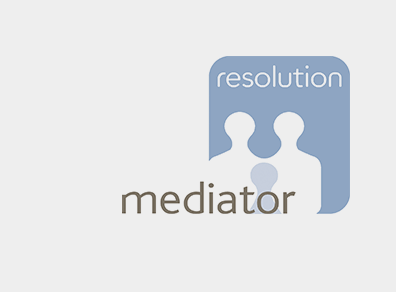 In mediation, mediators encourage clients to work together as a team approaching a common problem: that of the need to find a solution that is practical for both of you and the family, affordable, and that everyone can live with. In collaborative law, collaborative lawyers and their clients work together at problem-solving to explore options and find a solution that everyone considers fair for the future. The idea of winners and losers has less relevance when the issue to be resolved is agreed to be the same issue for everyone, and everyone is approaching it in a similar way. 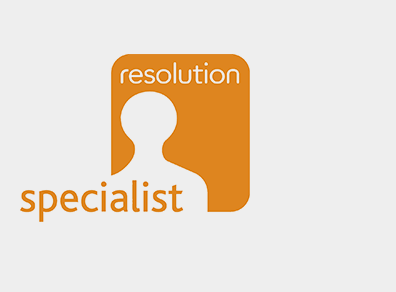 In these dispute resolution processes, if clients’ language slips into a more combative pattern and their positions become less flexible, we often find that it is a fundamental difference in ideology or perception behind the sticky issue. Mediation and collaborative law enable people to explore their perceptions and differences in approach and can provide the foundations for them to “win” in more creative ways, for example by receiving an apology or an acknowledgement that helps them make sense of a past event and look towards the future with a clearer view, rather than measuring their success purely in how many pounds and pence they take away. There is much more scope for everyone to feel that they have “won” – at least partially – where an agreement is mediated or concluded using collaborative law, because unlike in the court system, the participants are in control of what’s important and what’s resolved. 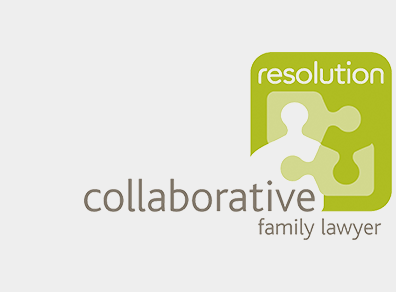 Most family law disputes are sorted out by agreements in the end, whether by people working it out between themselves around a kitchen table, mediation, collaborative law, negotiation or court proceedings which are settled before the judge’s final decision. Agreements usually mean that one or both people involved need to compromise to some extent, which is why you might hear us mutter the clichéd phrase “there are no winners in family law”. Inevitably, some people will never agree: the unquenchable thirst for a “win” may be a matter of principle, or culture, or ideology; it may be a symptom of bitterness about the end of a relationship, or an inability to let go of the fight when it is the only strand that now connects people who once shared a life. 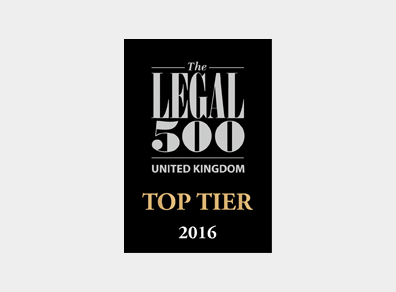 One thing is for sure: however skilled your legal team are (and we are! ), and however right you think you are, there are no medals handed out on the steps of the family court. No “win” is ever certain in family law, or simple when it comes. Like the amazing Zac Purchase and Mark Hunter in the Olympic lightweight double sculls, when you’ve invested everything you have in the fight to win coming second may be something you will struggle to come to terms with. Is the risk of silver a risk you want to take? If you’d like to talk to us about any of the issues raised, do call Adam, Sue, Gail or Simon on 01223 443333 or leave a comment below. How much contact is ‘normal’? I like to think that all clients have an opportunity to be winners when they choose one of the client-focused principled negotiation processes, such as mediation and collaboration. How many sieze that opportunity will rarely depend on the facts of the case but usually on the attitudes of them and their advisors. 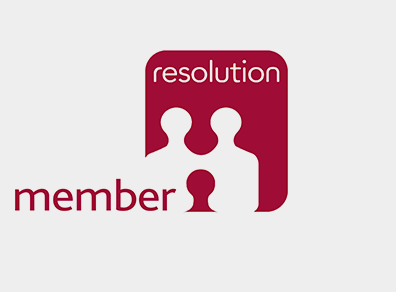 What proportion of clients are being helped through mediation and collaboration? What proportion of cases demand a court’s adjudication from the facts alone? I’d say not enough, and very few. But if we guide them appropriately, there is a greater chance of a win-win outcomes for (nearly) all. It is lovely, as ever, to hear from you. Much of what you say is entirely sensible and constructive. The focus of the blog was really to try and move away from the notion of “winners” after a family breakup as the general public might understand that term. We were very pleased to hear much discussion at the Olympics about “winning” a bronze, for example – but most people, particularly in what is only a two-sided debate, would consider “winning” to be achieving the entirety of their desired outcome and, as you know, that very rarely happens in the work we undertake. Doubtless dispute resolution offers a better chance for each participant leaving the process to achieve a better outcome, but neither person is likely to consider that a “win win” in the context of what might well be a painful and upsetting separation.